Two Goshen College wind ensembles will again share the stage as they each present half a concert in Sauder Concert Hall. 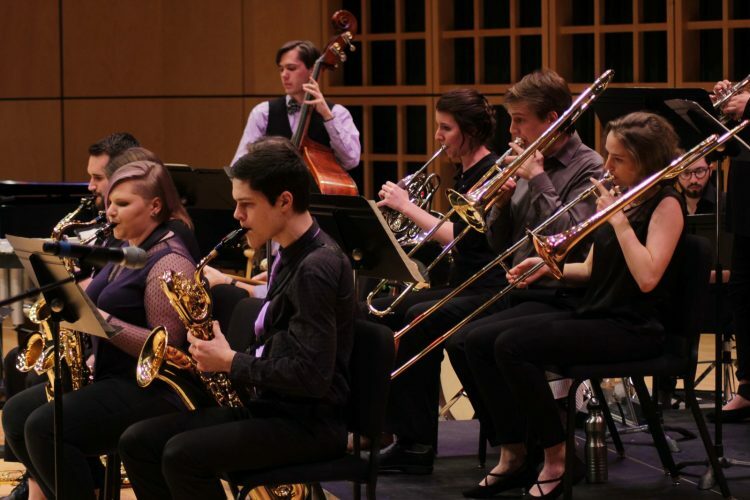 Performing are the Goshen College Wind Symphony, conducted by José Rocha, and Goshen College’s big band, Lavender Jazz, conducted by Chris French. Pricing: $8 adults, $6 seniors/students. GC faculty/staff/students free with ID.